One of the key goals of the CMTI is to develop talented engineers and scientists who are ready to contribute to the development of novel innovations in medical devices and other healthcare technologies. These pages have been designed to help those students explore and identify path into positions that best match their individual skills, expertise and passions. 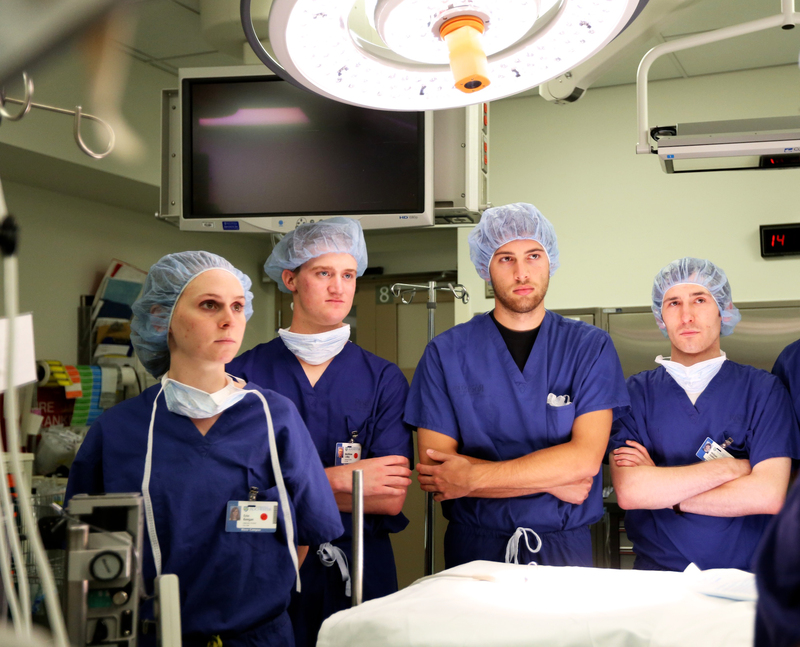 To clarify the breadth of educational opportunities that might offer training for careers in medical innovation, the Education Pathways page highlights some of the education options beyond the BS degree. We also highlight the diversity of career paths in our listing of job titles in Medical innovation, with a goal of assisting students with their search for specific positions that might suit their interests. In the Alumni Paths page, we celebrate the range of paths chosen by several alumni from our University of Rochester Biomedical Engineering programs. Finally, in the Company Search page, we provide some guidance on how to identify specific companies who may be potential employers in medical innovation. Students in both Senior Design and our MTI MS program also receive individualized guidance, can participate in “Career Conversations” with alumni, and take part in mock interviews with the help of local companies and the UR Career & Internship Center. Join our team. Apply for our MS program today! 1 yr MS program in Biomedical Engineering focused on Medical Device Design at the University of Rochester within the Center for Medical Technology & Innovation. 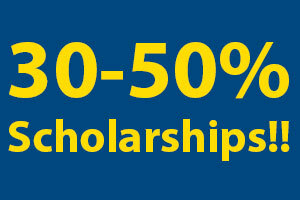 We offer highly competitive scholarships. Apply before December 1st to avoid application fees! GRE Scores are NOT required!